The Huawei Eco Connect South Africa event, which recently took place at the Sandton Convention Centre, saw more than 1,200 delegates in attendance. 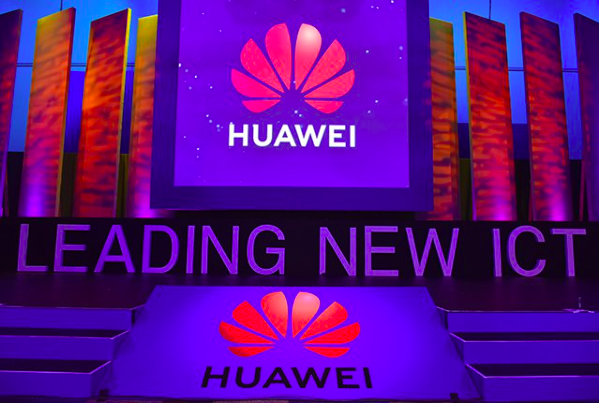 The event is one of the largest ICT events in South Africa held annually for channel partners and customers, where business leaders, global industry visionaries, opinion leaders, partners and potential partners meet for an in-depth update on what Huawei Enterprise has to offer within the South African market in 2019. This is according to Mr. Alex Du Min, Managing Director for Huawei Enterprise South Africa.